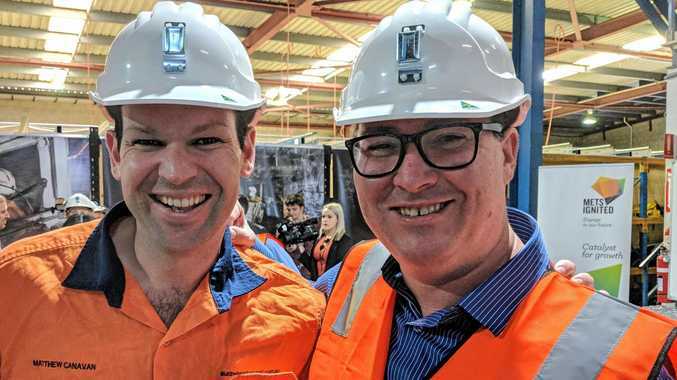 MACKAY businesses are banding together to grow their bottom line and innovate within the Bowen Basin mining industry. They'll share training and solutions on a collaborative basis to benefit all - including a Simulated Underground Mine Facility at MyneSight's River Street, Mackay building. Industry growth centre METS (mining, equipment, technology and services) Ignited will issue Commonwealth funding as part of the Bowen Basin Cluster Program ( a joint initiative with the State Government), it was announced on Thursday. Funding will benefit four recipients by way of a shared kitty of nearly $1.5 million. The announcement was made at MyneSight's premises, which was packed with politicians and businesspeople from Mackay and out of town. 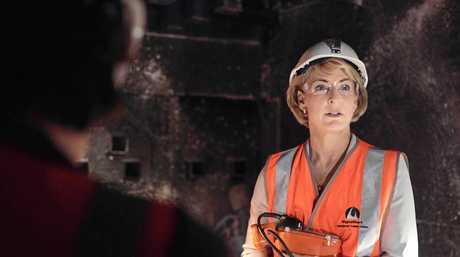 A noticeably excited Minister for Jobs and Innovation Senator Michaelia Cash joined Minister for Resources and Northern Australia Senator Matt Canavan. Federal Member for Dawson George Christensen was also in attendance, alongside State Member for Mackay Julieanne Gilbert and Mackay councillor Ayril Paton. Set to develop and establish a Simulated Underground Mine in Mackay for training and research, at a cost of $785,000. It's been described as a pilot for the future, world-leading Australian Training and Research Underground Mining Simulator. Alongside Nutricula Psychology, Active Adrenaline will establish a scientific approach to worker wellness in the resource sector. The $312,400 Holistic Safety Project aims to develop a measurement tool to assess physical, mental and emotional well-being in the form of resilience and psychological safety. The project also aims to deliver a training program and to validate the link between worker well-being and safety performance. This $200,000 project is based on commercialisation of a spray product for conveyor belts to reduce carryback - an industry-wide issue in which fine dust from the products falls off belts, resulting in wear to components and additional workspace cleaning. The spray has been likened to 'Scotch-guarding' belts, making them slippery so fine dust is unable to adhere to belts. This project, a rapid prototyping solution for mining technology, aims to make the process more accessible by reducing cost through collaboration in the Bowen Basin. It will cost $200,000 and is set to facilitate access to infrastructure needed to undertake speedy prototyping without a costly commercial service or individual investment. Ian Dover, METS Ignited general manager of industry implementation, said the announcement on Thursday had been about 18 months in the making. "Australia hasn't adopted this clustering business model well at all. We've tried over a number of years, since the early 90s, and I think the fierce independence of our small and medium sized companies in particular means it's difficult to do this," he said. "In the resources sector, in the mining industry, we're now starting to see the competitors who have adopted this business model or are adopting it, particularly from Europe and from North America, coming to our shores looking for business. "So it's high time we do something about this and Mackay is a wonderful region in which to start this. "So METS Ignited and the Queensland Government, as a result of our funding agreement between the Commonwealth and the State, looked at (Queensland) and looked at Mackay and said 'we have all the capabilities here to do this'." 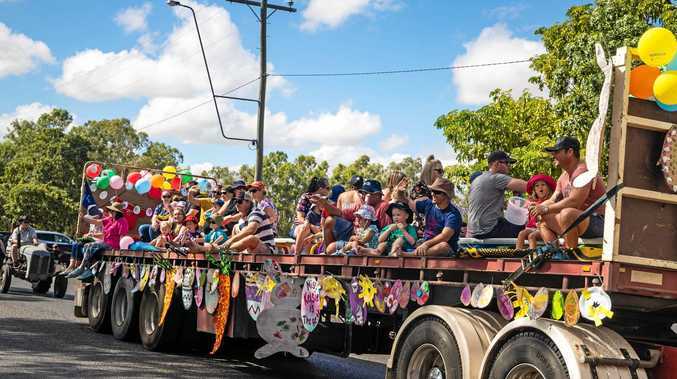 The mining sector in Queensland is worth $7 billion annually and "could provide up to 3000 jobs over the next decade", according to METS Ignited. Thursday's announcement coincided with the last day of the Queensland Mining & Engineering Exhibition at Mackay Showgrounds.